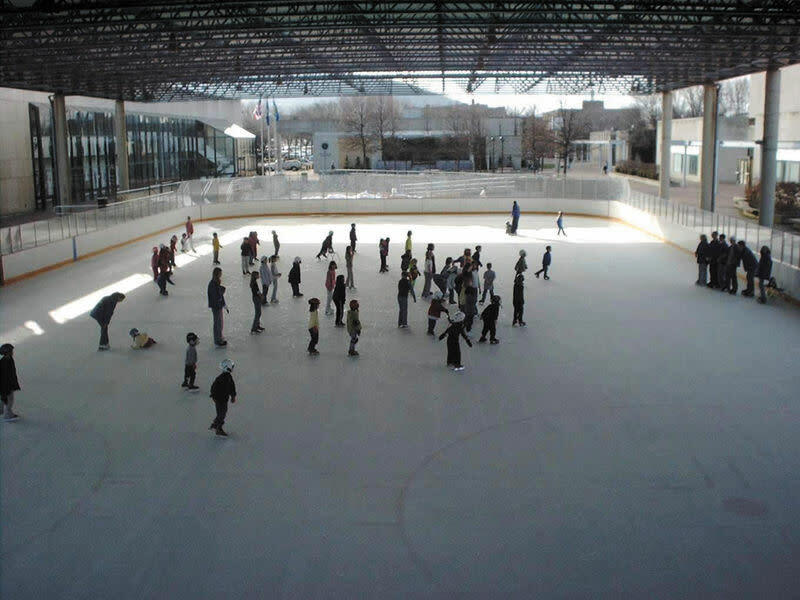 This Corning ice rink is a winter favorite for everyone, offering public skating and lessons seven days a week. 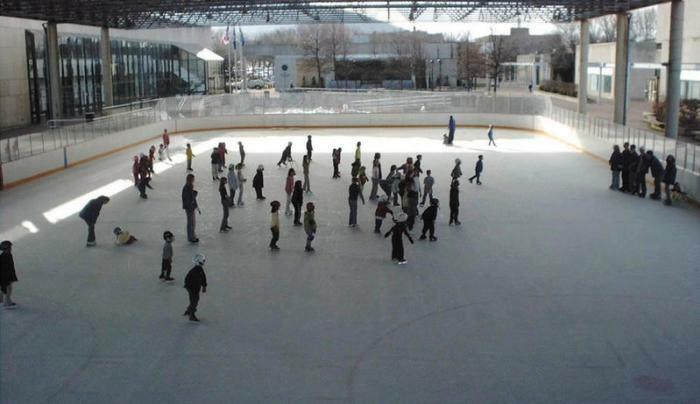 Located at the Corning Civic Center, and within an easy walk of historic Market Street and less than a block from the Radisson Hotel, enjoy skating from November through March. Book the rink for a private event, such as an ice skating birthday party or as a fun rehearsal dinner activity before your big day, and create memories that your friends and family will never forget!